This forum, by owners for owners, provides useful information for owners to view and discuss. You can subscribe to the blog by entering your email on the upper hand side on the blog. You will then receive an email with a link that you must click on to complete the subscription. Then every time the blog is updated you will receive an email message. 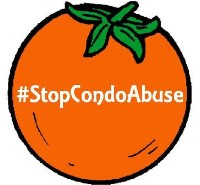 We are thankful to be able to help our community to #StopCondoAbuse . 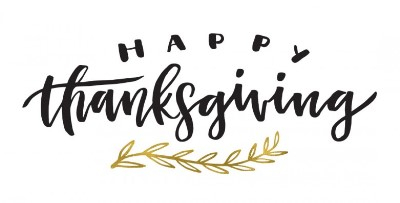 Hope the "abusers" realize that they are hurting their neighbors, community and country and mend their ways! 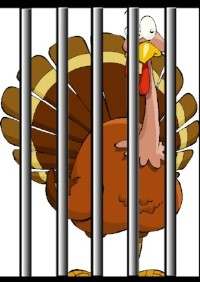 If not, we will put these “turkeys” in jail! Estamos agradecidos de poder ayudar a nuestra comunidad a #StopCondoAbuse . Esperamos que los "abusadores" se den cuenta de que están haciendo daños a sus vecinos, a la comunidad y a el país y recapaciten! Si no, pondremos a estos "Guanajos" en la cárcel! We met with newly elected Representative Daniel A. Perez of District 116. He was the winner of the special election for the seat previously held by José Felix Díaz. 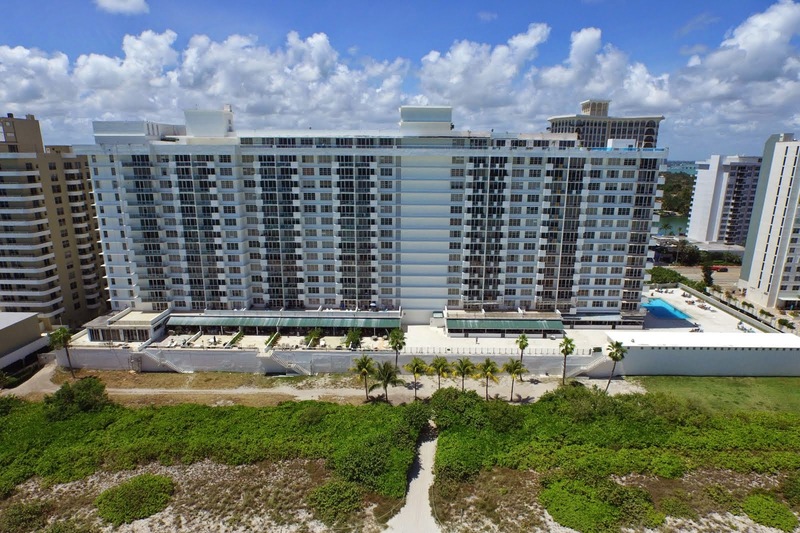 In the last year legislation ¨Pepí” Diaz was a champion for the rights of Condo Owners by enacting major changes to Florida Statute 718 nicknamed Condo “Criminal” Act. We were very pleased to hear that Representative Perez will continue to work for the rights of Condo and HOA owners to stop condo abuse. 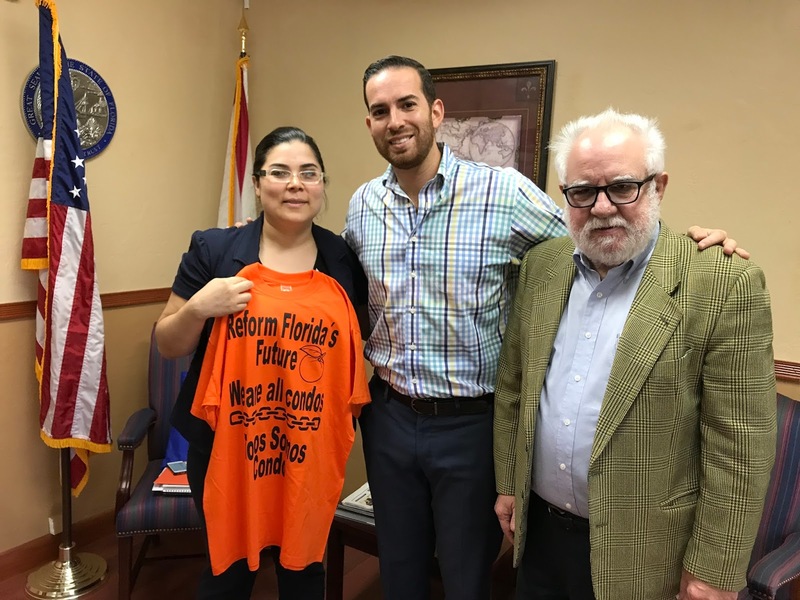 We will continue our discussions with Representative Perez and his staff to make sure that “Special Interest” do not roll back any of the accomplishments of the current laws and to enhance FS 718 and FS 720 to further help the owners. We welcome a new “champion” for owners rights in Representative Daniel A. Perez. Nos reunimos con el recién elegido Representante Daniel A. Pérez del Distrito 116. Fue el vencedor de la elección especial para el escaño anteriormente ocupado por José Félix Díaz. En la última legislatura "Pepí "Díaz fue un "campeón" por los derechos de los propietarios de condominios al promulgar cambios importantes al Estatuto de Florida 718 apodado Condominio" Criminal "Act. Nos complació mucho escuchar que el Representante Pérez seguirá trabajando por los derechos de los propietarios de condominios y HOA para detener el abuso de condominios. Continuaremos nuestras discusiones con el Representante Pérez y su personal para asegurarnos de que los "Intereses Especiales" no retrocedan ninguno de los logros de las leyes actuales y para mejorar FS 718 y FS 720 para ayudar aún más a los propietarios. Damos la bienvenida a un nuevo "campeón" para los derechos de los propietarios en el Representante Daniel A. Pérez.